The D’Entrecasteaux and Huon waterways are shared-use waterways that host more Tasmanian recreational fishers and boaters than any other in Tasmania, and with thriving commercial operators and growing residential development it is critical that the area’s natural values are managed effectively. Today, an innovative partnership agreement was signed between industry, government and natural resource managers. 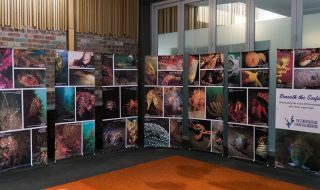 The partnership provides a framework for collaboration that will support and enhance natural diversity and improve the condition of the D’Entrecasteaux Channel and Huon Estuary. 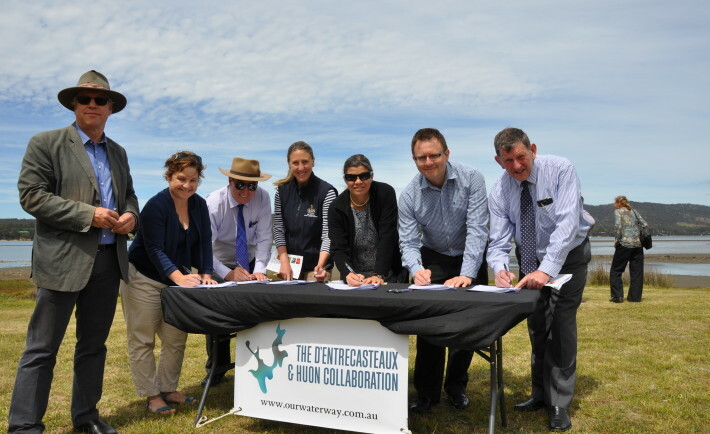 NRM South CEO, Donald Coventry, explained that the D’Entrecasteaux and Huon Collaboration brings together many of the key stakeholders in one program, signing a partnership agreement for the first time – to consolidate and extend previous initiatives. 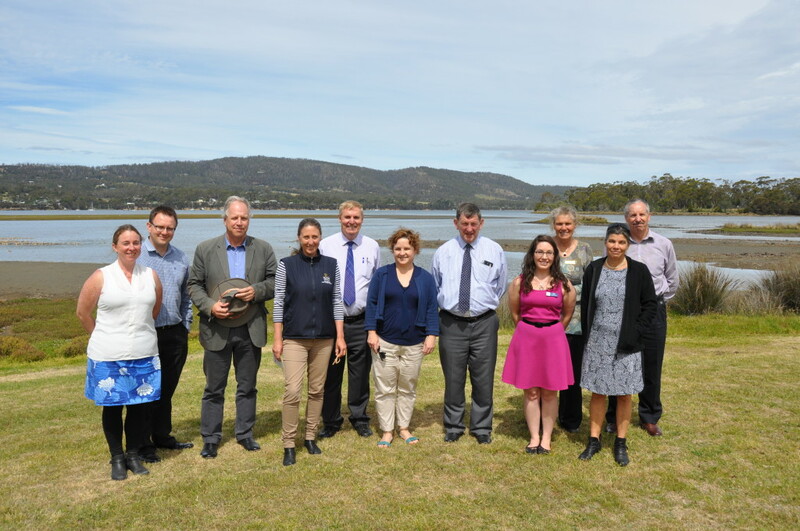 The region’s two salmon farmers – Huon Aquaculture and Tassal – have joined with Kingborough and Huon Valley Councils, TasWater, the Derwent Estuary Program and NRM South to support the D’Entrecasteaux and Huon Collaboration. 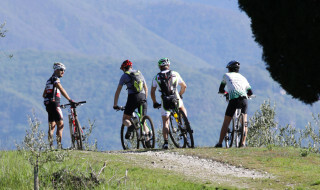 Much of the Collaboration’s activity will directly support the development of a report card on the condition of the D’Entrecasteaux and Huon waterways, focusing on water quality and sediment health, pollution types and sources, swimming and seafood safety, coastal and marine habitats, and climate. The Collaboration will also be working on litter and marine debris projects, stormwater, and projects to improve condition of natural values in the coastal, marine and estuarine environments. The Collaboration are looking forward to growing the program and encourage other industry partners and waterway users to come on board over time. This project is supported through funding from the Australian Government’s National Landcare Programme, NRM South and the D’Entrecasteaux and Huon Collaboration partners – the Derwent Estuary Program, Huon Aquaculture, Huon Valley and Kingborough Councils, Tassal and TasWater.